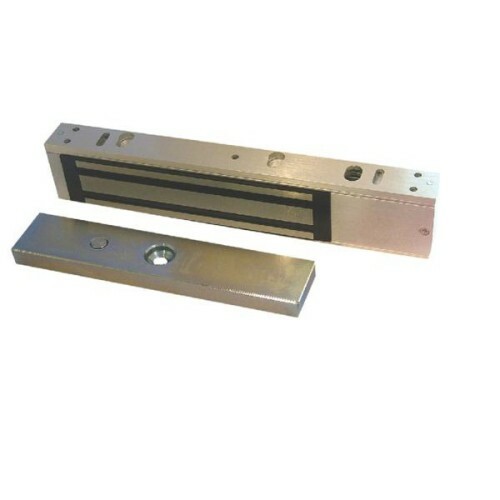 This standalone single-door access system offers proximity fob access control to your door for up to 999 users! 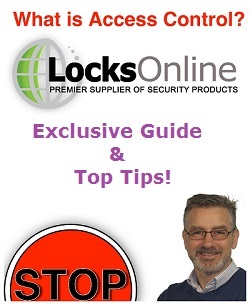 With an optional extra reader, you can also require the use of a proximity fob to exit via the door too, as well as the standard use of a fob to gain access, allowing for a fully functional 'prox-in, prox-out' setup on an entrance / exit door. 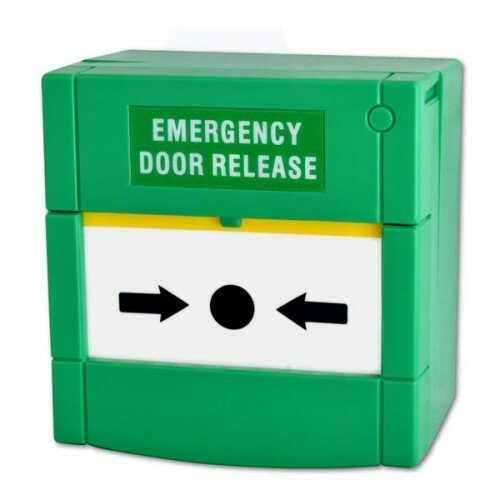 The compact fob readers measure just 75mm x 40mm - an ideal size for visibility without being obnoxious - and house a bi-colour LED indicator as well as a small sounder, to alert the user of a successful (or failed) access attempt. 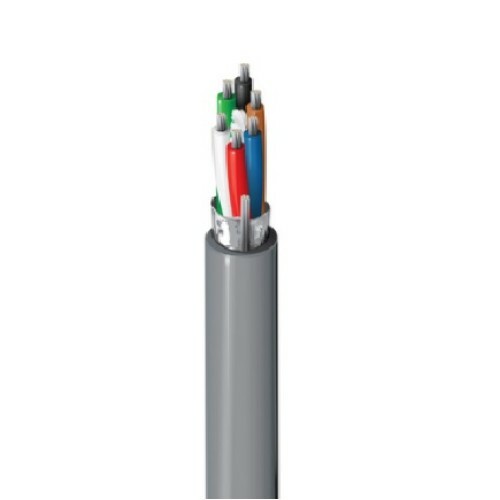 A distinct advantage here is that these readers are fully suitable for external use, boasting a fantastic IP68 rating. This is the highest achievable ingress-protection rating, confirming that the readers are 100% sealed against dust, and also watertight against complete, continued submersion in water. It is worth noting however, that the controller unit is not designed for external use, as it should be housed internally rather than externally to prevent any tampering. 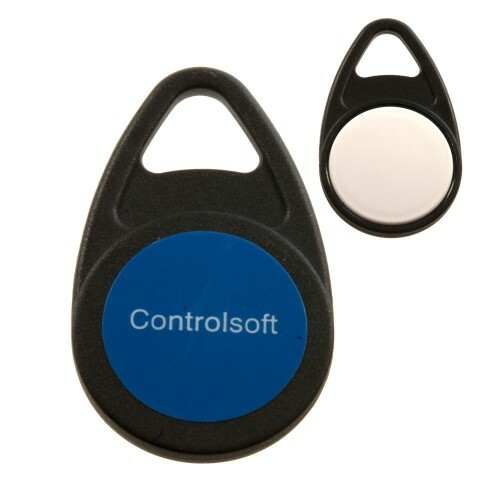 The control unit offers two relay outputs - so you can use one to trigger your electric locking mechanism, and you can then optionally also trigger a sounder or any other device you wish to trigger upon access. 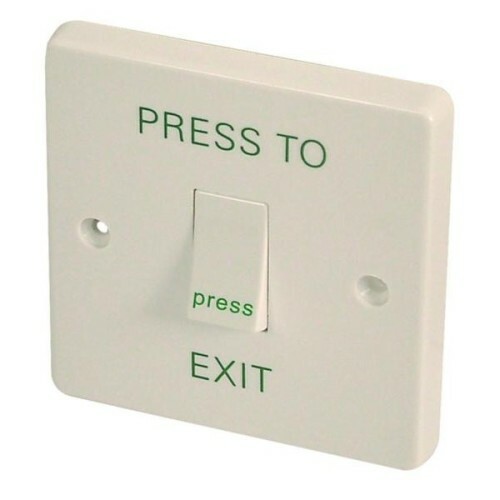 Similarly, there are two inputs available, allowing for the use of a push-to-exit button, a trigger from a fire alarm panel, or any other exit devices you may wish to have trigger the reader to unlock your door. 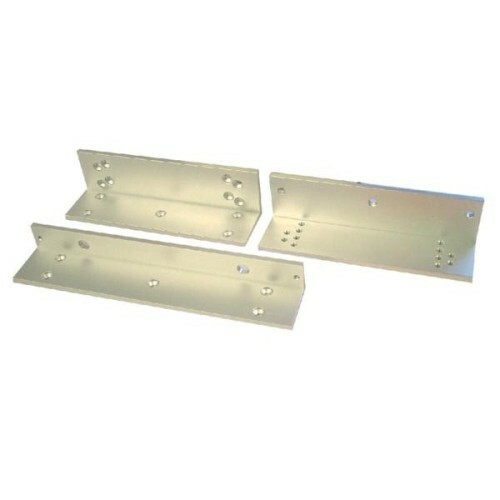 This includes a door contact input, which can sound an alarm in the event that the door is not returned to its locked state within a programmable timespan. 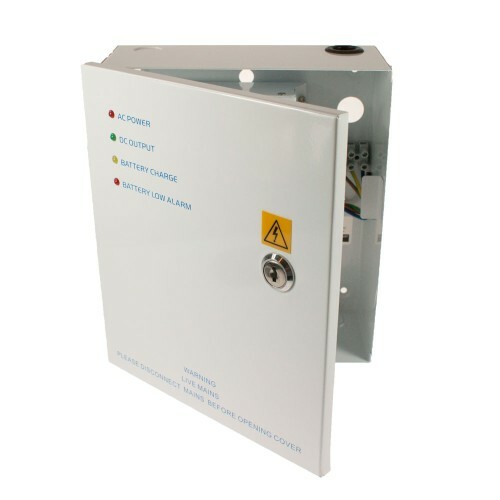 Operating at 12-24 volts on either AC or DC, this system has a wide scope of installation possibilities, with suitability for use with a massive range of electronic locking and access control equipment - the majority of which fall into the realms of 12-24v AC/DC. 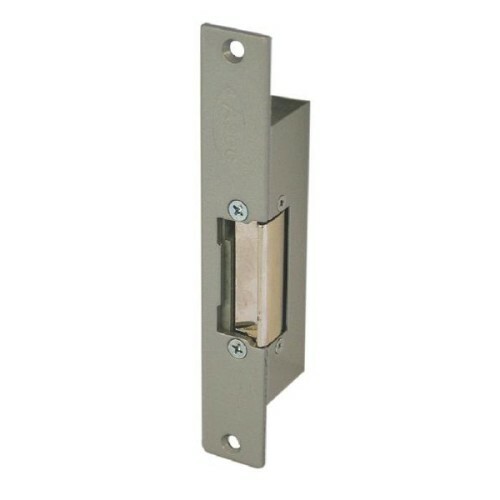 The door release time is the duration that the electronic lock mechanism or electric strike release will be triggered for. This can be varied between 1 second and 9 seconds - for most uses, 3-5 seconds would be most common. The alarm timer is triggered when you have a door contact wired into one of the controller inputs. 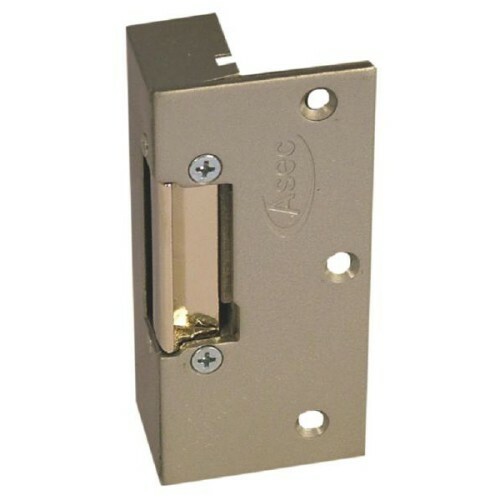 This will raise an alarm should the door be held open too long, or wedged open etc. The acceptable threshold of door-open-time can be varied between 30 seconds and 4 minutes (in 30 second adjustments). In most cases 30 seconds would be deemed most appropriate unless prolonged opening is to be expected under normal use. Adding and removing users could not be simpler. 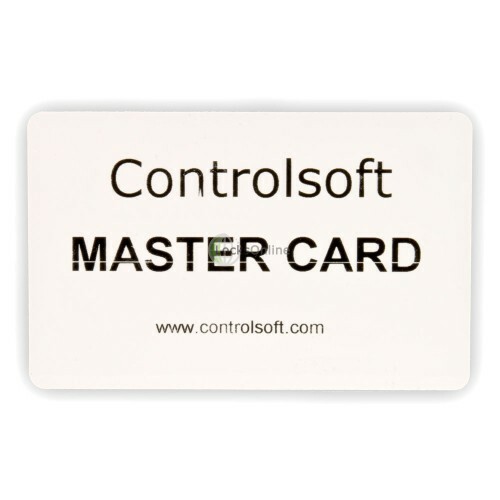 Using the supplied master-card, adding new users and removing old users is very easy; simply by presenting the master card for five seconds, the screen will show a 'dot' (. ), alerting you that you have successfully entered programming, then by simply presenting a new user fob, the system will beep to confirm that it has enrolled the new fob. Then after 30 seconds the unit will exit programming mode, and at this point it will display the ID of the last user added. You would then note this down for your records for future management. Then, should the time come where you need to delete a user, by looking at your records and finding the ID of the user to be removed, you would simply present your master card, hold the S1 button until it displays '001' on the screen, then repeatedly press the S1 button until the number reaches the ID of the user to be removed. At this point you would press the S2 button, and the number on the screen will be removed and replaced with a blank '---' record. This shows the user's fob has now been removed from the access list. 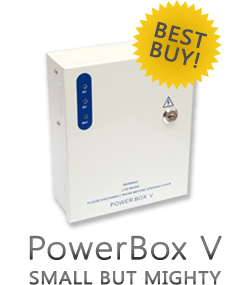 Full details and instructions are supplied within the user manual in the box! 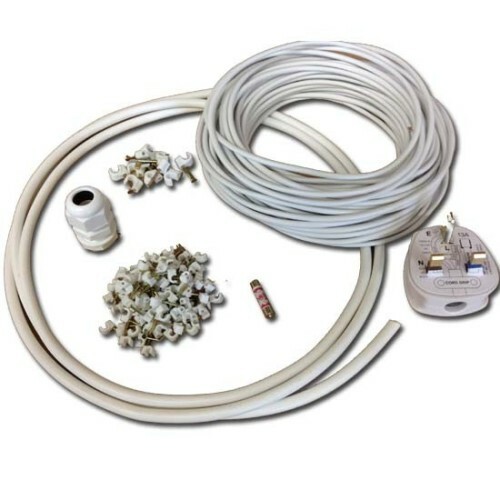 Maximum distance between Card Reader and the controller is 15 meters please use Beldon 9536 to extend cable if required - The length of the 'pigtail' cable on the back of the reader is 500mm.